Father suspects they were to be forced into foreign terrorist group. 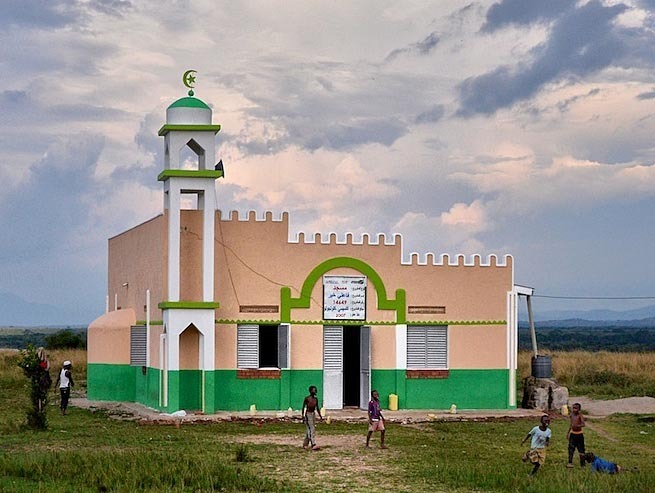 NAIROBI, Kenya (Morning Star News) – Three children kidnapped in 2015 in eastern Uganda were found in May, malnourished and showing signs of having been indoctrinated in Islam, relatives said. Had the children not escaped, they might have been forced into a foreign terrorist group, their father, Badiru Madengho, told Morning Star News. Two boys – Musitafa Waguti, now 12, and Amuza Gessa, now 10 – along with their now 7-year-old sister, Shakira Nabukwasi, were kidnapped near their home in Kabuna 2 village in Budaka District on Dec. 9, 2015. 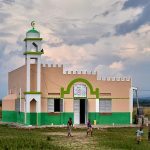 Their father suspected Islamists kidnapped them after they came for him but found only the children, who were 10, 7 and 5 years old respectively at the time. The children escaped on May 5. The children did not know the identity of the kidnappers. Musitafa told Morning Star News that they were taken to a place unknown to them. The children said an elderly woman named Sawuya looked after them most of the time. An uncle, Kabala Marijaan, who lives 80 kilometers (nearly 50 miles) away from Madengho in Kadoto village, Bulangira Sub-County in Kibuku District, found them wandering in the streets of his village the same day. Initially Marijaan did not recognize them because of their malnourished condition, the scant contact he’d had with them and their growth since then, he said. After questioning them about their birthplace and family, he realized he was their uncle. He immediately began trying to make contact their parents, which took about two weeks, as he did not have the most recent phone number of their father. Madengho recovered the children at Marijaan’s home on May 22. He and his wife were overcome with joy to see them. At the time of the kidnapping, an area source said a 14-year-old boy, Karami Hassan Kabuna, who was with Madengho’s three children when they were abducted, reported that a group of Muslims from Palissa came looking for Madengho because he was a recent convert from Islam. Unable to find him, he said, they took his children instead. Madengho said that besides counseling the children need medicines, clothes and school fees.